Glenys, our restoration project car was also at the show. Don’t forget you can buy raffle tickets to win Glenys our Morris Minor currently being restored by Fuzz Townshend from www.justgiving.com/GoGlenys with all the proceeds going straight to the Primrose Hospice in Bromsgrove! We can’t believe how far our little Moggy has come! Isn’t she looking fab? Don’t forget you can buy raffle tickets to win Glenys our Morris Minor currently being restored by Fuzz Townshend from www.justgiving.com/GoGlenys with all the proceeds going straight to the Primrose Hospice in Bromsgrove! On a bright and sunny summer afternoon, David Manners Group hosted its very first Mazda MX-5 Open Day on Saturday 12th August. The event was a great success attracting around 40 Mazda MX-5 cars and many more car enthusiasts! There were some gorgeous Mazda MX-5’s on display at the event. Take a look at the winners of the ‘Best In Show’ competition who won trade discount vouchers and a subscription to Total MX-5 Magazine. Our ‘Furthest Travelled’ prize went to a fantastic yellow Mazda MX-5 that came all the way from Stoke Gifford! We’d like to say a huge thank you to the MX-5 Owners Club, Footman James and DuCafe for helping make the afternoon such a success. We look forward to seeing you all again in 2018! Hours: 40 hours per week, 9.00am – 5.30pm Monday to Friday with a 40 minute break, however there will be a requirement to work additional hours, including evenings and weekends as required by the business. Weekends are based on a rota system which includes a Saturday shift. There will also be the need to attend trade fairs and open evenings throughout the year. The ideal candidate will need to have an understanding of motor vehicle mechanics and have worked in a sales and customer service role previously within the automotive industry. You will work with a dedicated team providing excellent customer service at all times. You will take and process orders through various communication channels in a highly professional and polite manner. You will also build strong relationships with internal departments in order to undertake your job role effectively and efficiently. This is a very hands on role and you will be expected to liaise with customers through all communications channels including face to face, telephone and email, so excellent interpersonal skills are required. 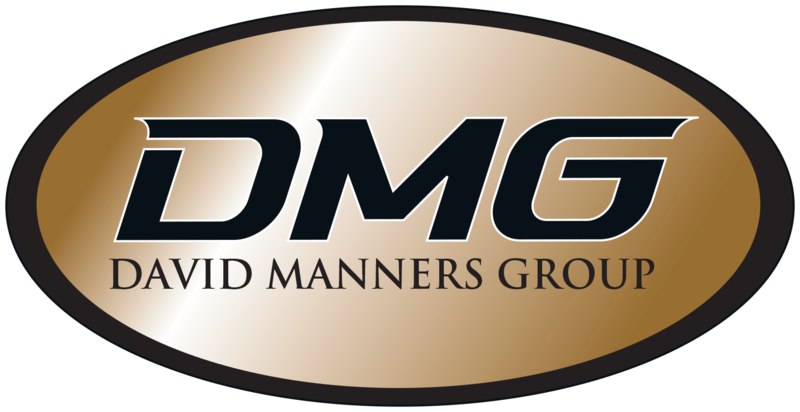 Should you feel you meet the eligibility criteria, please e-mail an up to date CV for consideration, highlighting your experience of customer service, sales and understanding of motor vehicle mechanics to katie.storey@davidmanners.co.uk by no later than Wednesday 9th August 2017. Please note that we reserve the right to close the advert prior to the closing date should we receive enough applications.